By all accounts, the 2018 Honda Accord is a fantastic mid-size sedan. It's no surprise, then, that there was little disagreement among the Internet Brands Automotive staff that it deserved our top award. But each of us was enamored with at least one other new car this year. Any of these "dark horse" candidates could have easily taken our top award had the Accord not been eligible this year. They're that good, each with its own list of merits far outweighing any downsides. 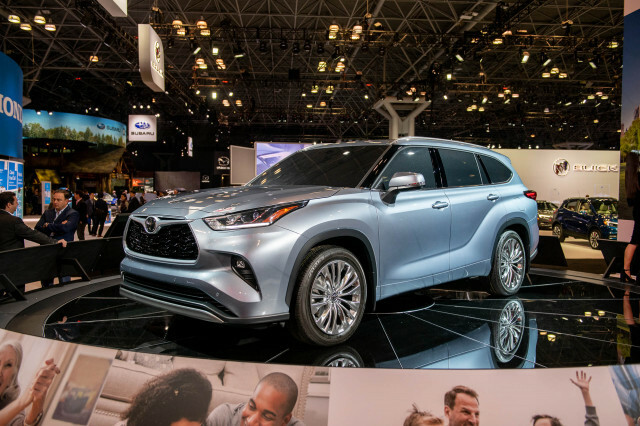 Here's what we thought of the seven cars, crossovers, and minivans that deserve more than just a participation trophy—because everyone gets one of those. 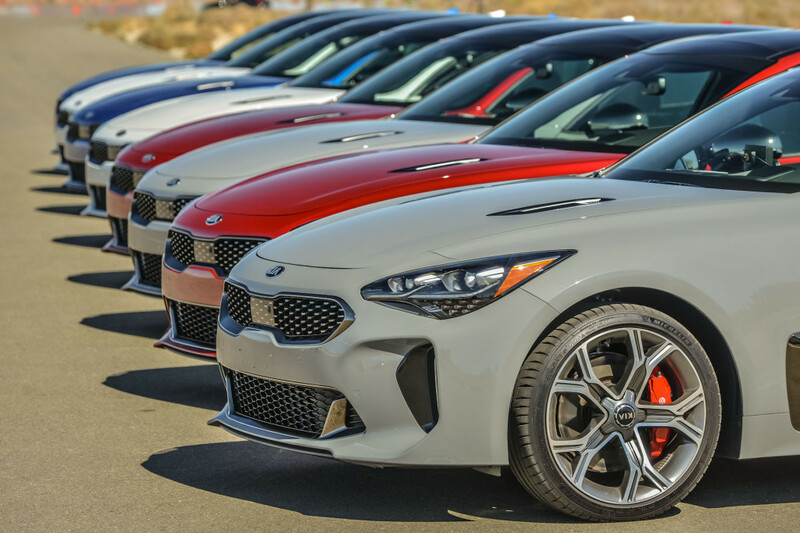 The Kia Stinger is the first proof that the brand can tune a suspension correctly for an enthusiast audience, but the car does more than that. 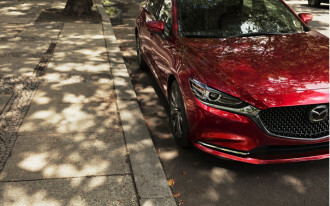 It's an upscale car that offers utility and style at a reasonable price. 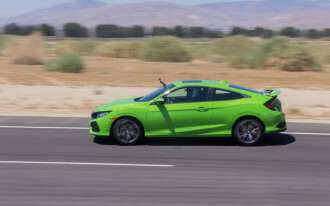 The 255-hp base car is well equipped at about $33,000, which is about the average transaction price for a new vehicle today, but we'd recommend spending in the mid-to-upper $30,000s to get all the safety options or springing for the 365-hp Stinger GT in the mid $40,000s, which should also include the safety features. 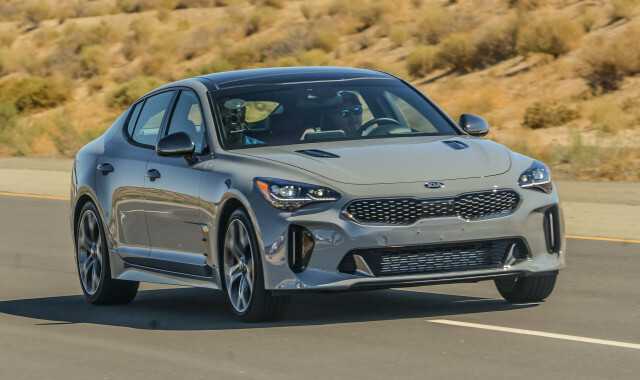 The Stinger comes standard with rear-wheel drive, which won't be ideal in northern states, but all-wheel drive is available, interior quality impresses, and the hatchback body style gives it some useful storage space. The tires and dampers keep it from being a true track car, but the Stinger is the best driving Kia we've ever tested, and it's a smart daily driver, too. 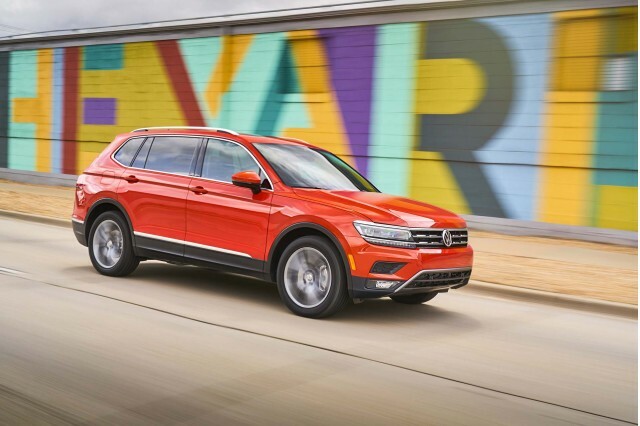 The Volkswagen Tiguan leaves many of the butch moves from the Atlas behind in favor of a sensible—more likely—intent for crossover shoppers. The Tiguan isn’t so much of a car as it is a condition: a tall-riding crossover that’s convenient and accessible, without pretension. 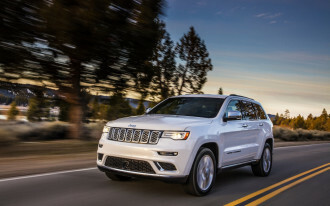 Relatively spartan in base models that angle closer to its starting price of $25,345 still don’t feel cheap; touchable surfaces are still durable‚ although it’s not hard to find places where they saved money. All trims get Volkswagen’s superlative warranty for six years/72,000 miles, and most will get the Tiguan’s active safety gear that’s a steal. Add premium audio (Eds note: Please.) and the Tiguan isn’t just a steal—it’s almost felony theft. 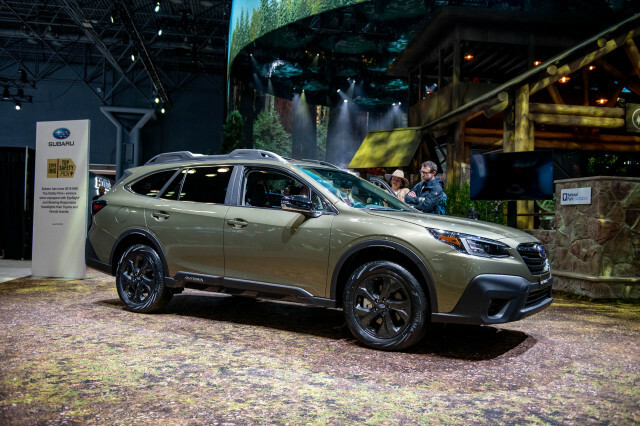 Consumers today say they want big crossover SUVs to move their families, sit up higher, and provide some all-weather capability for when the snow flies and weekend adventures call. 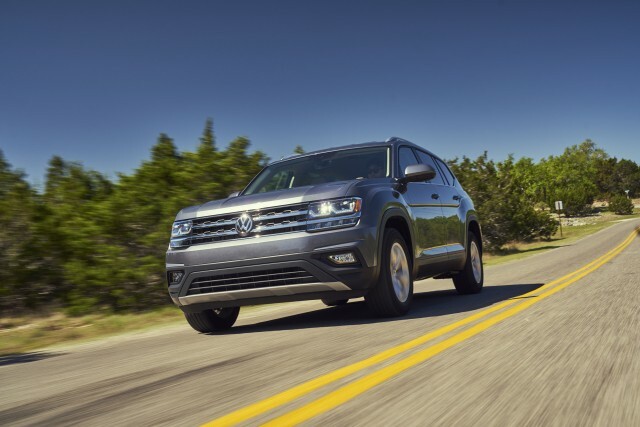 The Volkswagen Atlas ticks all those boxes and does it with the solid feeling of German build quality VW customers have long demanded. 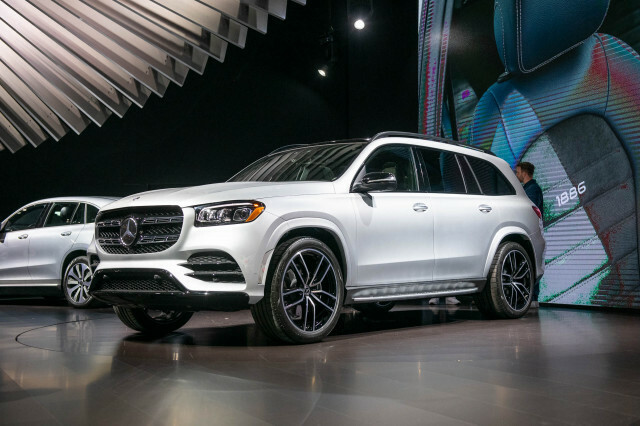 It’s heavy to the point of needing to lose a few pounds, and could stand to gain a few horsepower under the hood, but the technology inside the cabin is easy to operate and the controls are intuitive. Volkswagen’s finally entered the three-row crossover SUV game, and it has a strong contender. Take the Volvo XC90 that we all love and leave it in the dryer too long. 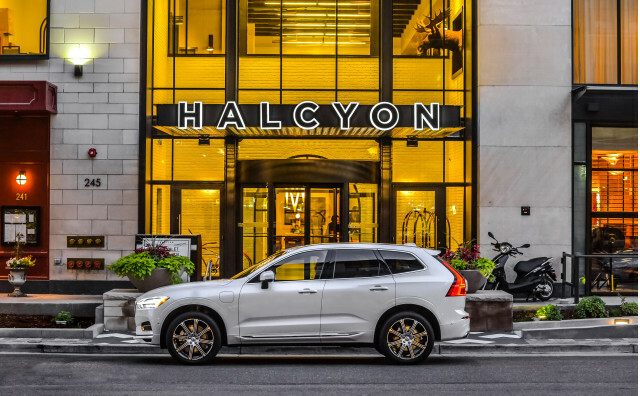 You'll end up with the Volvo XC60, a sublime five-seat crossover. It's stylish inside and out, without feeling like a diluted luxury car. The XC60 is poised and polished. And it's a heck of a value, at around $43,000 with standard all-wheel drive, 250 horsepower, leather trim, and a panoramic moonroof. Add a few decadent goodies like Bowers & Wilkins audio and you'll be living the life for under $50,000. It's the one car that each one of us spent time configuring on Volvo's website and then imagining in our driveways. 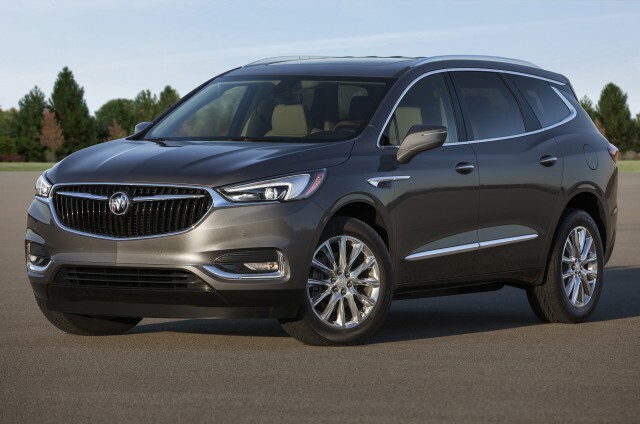 The Buick Enclave would have fit right in with our recent Best Car To Buy winners, the Honda Pilot and Chrysler Pacifica. It's big enough for at least seven people, even in the wayback. It's sleekly styled and handles very well. It's a dark horse here because of price: the only model with automatic emergency braking under $50,000 is front-wheel drive. 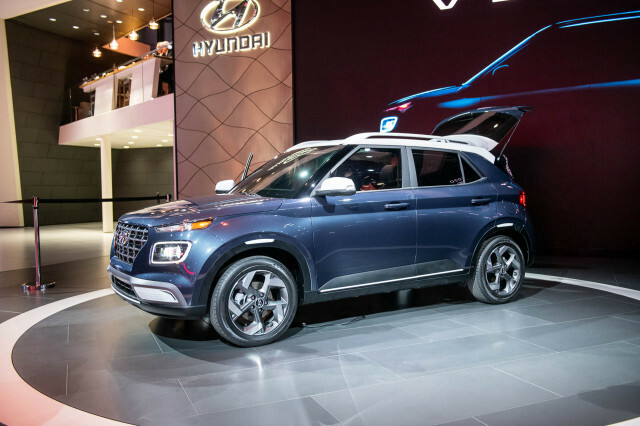 It's the best-looking new vehicle on this year's list of nominees to my eyes, and the biggest, but less affordable than we'd like. Let me be abundantly clear here—despite the brand’s widely publicized reliability woes, Alfa Romeo is building some of the most entertaining and stylish vehicles on the market. 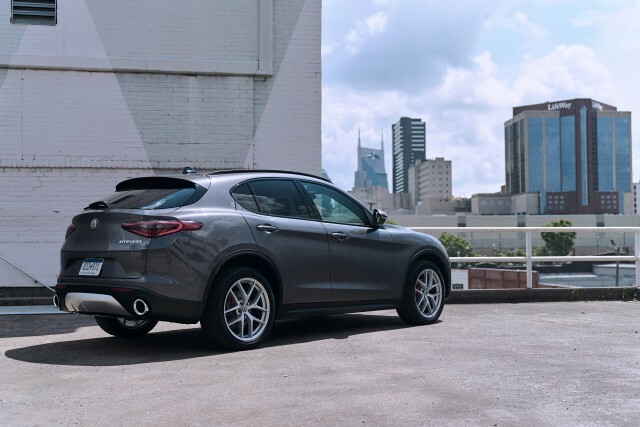 The Alfa Romeo Stelvio is the latest. 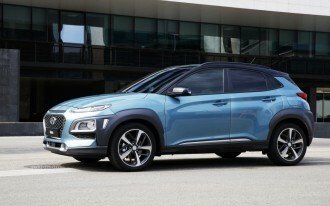 Fast steering, a firm-but-compliant suspension, just enough power from the 2.0-liter turbo, and a sharp 8-speed automatic made it the only one of the dozen or so crossovers we tested to undergo our track testing. Prices start at $42,000 with a properly equipped Ti Sport ringing up just under $48,000. That’s a lot of cash, but is there a better way to get fun-to-drive Italian style in such a family-friendly package? I think not. Like it or not, the future will hold more and more electric cars. Many will be plain old battery-electrics (think any Tesla, Nissan Leaf, or Chevy Bolt EV), but others will be plug-in hybrids. 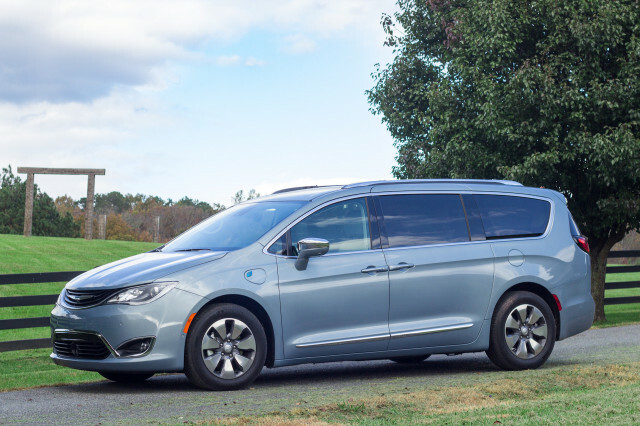 The 2018 Chrysler Pacifica Hybrid is not only the sole hybrid minivan on the market, but it plugs in too, giving a real-world 30 miles or so of all-electric range for around-town duties. Then it simply becomes a conventional minivan, but with an EPA rating of 32 mpg combined instead of the standard version's 22 mpg combined. We've always liked the Chrysler Pacifica, which won last year's The Car Connection Best Car To Buy 2017 award. The (plug-in) hybrid version is the same van, only even better. With a federal income-tax credit of $7,500 (which may or may not survive into 2018), its price is almost a wash with the standard version. It's an excellent family vehicle, made even better by electric power. If you're looking ahead, this is the kind of family vehicle everyone will be driving in 10 years—but you can buy one today.